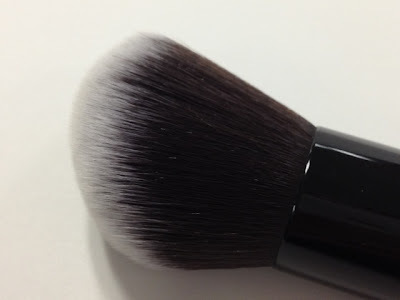 Charm Angled Kabuki Buffer Brush | Vanity and Everything in Between. Last July, Charm brushes released their newest addition - 3 synthetic brushes! Sophie gave a clue that it would be about precision. I was so shocked when I saw the brushes! She gave me the travel pointed foundation and I love it! But of course, the curious girl in me wanted to see the other two brushes. So, when I was at Shangri-la mall one day, I made it to a point to go to The Ramp to see the latest brushes. 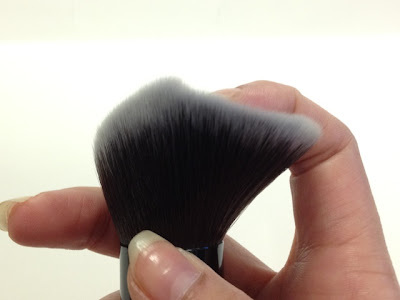 I showed my mom the brushes and made her touch the angled kabuki buffer brush! My mom was impressed, too! She said the bristles were too soft on the skin! I wanted to buy two brushes - the angled kabuki and the retractable flat top brush. But I'm still happy with my Charm flat top brush (thanks again, Sophie)! So, I bought the buffer brush only! This is my first big buffer brush! 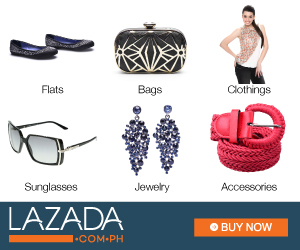 I wanted to buy the one from Ellana before but I kept on holding back for some odd reason. Now, I know why I held back for about 3 years, haha! 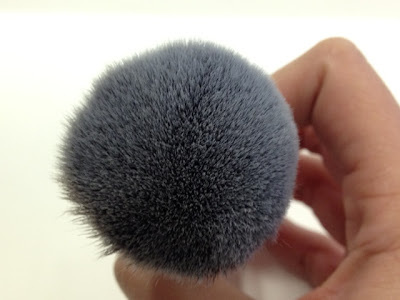 The buffer brush is not long handled but I don't think I'd ever wish that it would come in long handle, too. The handle is short, yes. But it's not that short to the point that it is inconvenient to hold. Its performance isn't compromised either. 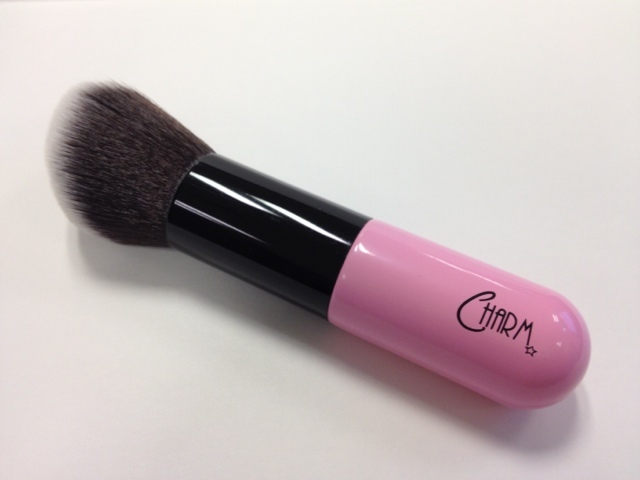 If you notice, the brush is chunky - the cute kind of being chunky, haha! So, this brush definitely stands out! It's hard to miss cos of it's size! I also love the fact that it's angled. I just really like angled brushes. It just makes the brush versatile in my opinion. 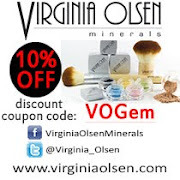 I usually use this with powder products. I haven't tried using it with cream and liquid foundation. This brush gives a natural light look. I also tried using this for contour and it was easy! The only thing I dislike about this brush is that it takes too long to dry! But that's already a given because it's big - pack with bristles. Add the fact that it's a synthetic brush. It's actually forgivable. I clean it using shampoo to remove the stain the foundation or powder cost then I dip it on Parian Spirit to make it super clean! It doesn't come with a brush guard so I sometimes use a brush guard on it. If you've been meaning to buy a big buffer brush - this would be the perfect buffer brush! It's reasonably priced as well! You won't regret it!